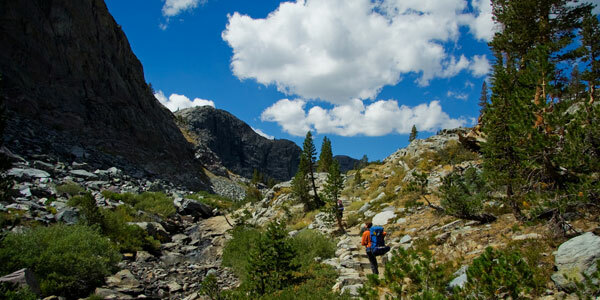 There’s no slower, more connected way to travel than trekking. Overcoming obstacles binds walkers together and mobile trail communities flourish. Here are some of the most spectacular treks from around the world. 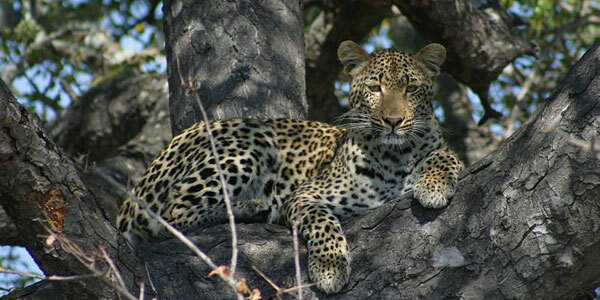 Several trails weave through the 20,000 km Kruger National Park in the northeast of South Africa. Combine big cats with giant reptiles and you’ll understand why hiking is tightly controlled. Walking set routes with gun-toting guides will allow you relative safety. 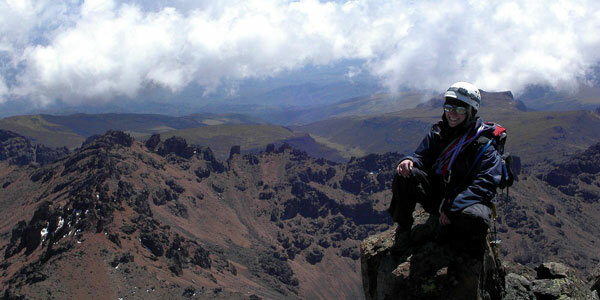 As Africa’s second highest peak, Mt. Kenya might be better known as a technical climbing destination. But eight hiking trails also run through the park, each with caretakers and huts. No climbing is required. Four of the eight walks are staffed and accessible, but the remaining four require special permission from the Kenya Wildlife Service. This is a chance to move from fertile slopes through forest into the rare African alpine environment, then watch the sun rise over Mt. Kilimanjaro. If there’s one European walk to wander, it’s the rolling Way of St. James, a.k.a. “the Camino.” Pilgrims walk from wherever they want, finishing in Catholicism’s third most holy city (and scoring a free meal in the back of the five-star Parador Restaurant). The most popular route starts in the French Pyrenees, progressing through Pamplona, Burgos, and Leon, plus countless friendly Spanish villages. Learn 4 Lessons from the Camino. 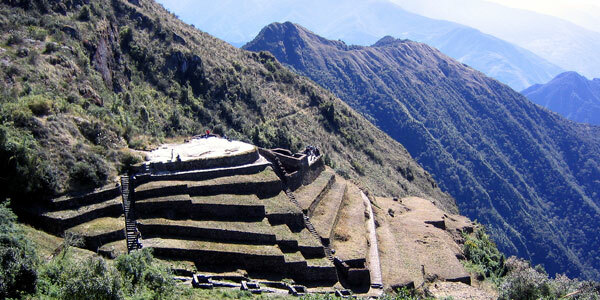 Macchu Pichu is an iconic and powerful image of South America and the once-powerful Inca Empire. 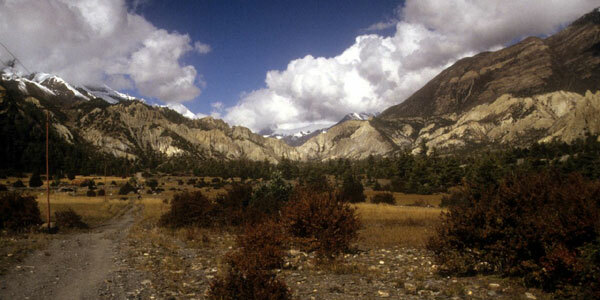 What better way to discover it than approaching on a multi-day hike through forest valleys and steep ascents? Once carefully guarded by Inca checkpoints, the path is now protected by government officials who check passports to ensure regulation numbers are kept and the environment isn’t further endangered. Like many of these treks, it’s imperative to book in advance. If you miss out or are looking for a lesser known alternative, try the Salkantay trail instead. Torres del Paine is home to spectacular multi-day walks through alpine terrain, including the popular four-day “W” track and 9 day circle route. 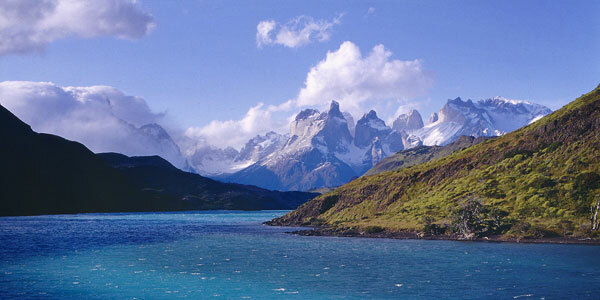 The Patagonia webcam project will have you strapping your boots on before you know what hit you. Approximately 300 hikers a year attempt to through-hike this massive trek, starting in Mexico and hitting Canada before the winter snows make progress impossible. Countless more attempt anything from a day walk to several weeks of camping through harsh desert and snow-flaked mountains. Thank God for those trail angels! Running some 2,000 miles through 11 states, the Appalachian trail traverses not only the last pockets of wilderness in the Eastern US, but many historic sites and towns along the way. Shelters and a well-developed infrastructure exist along the entire route. Most surprising is the entire subculture of AT through hikers that spills over into the surrounding towns. Hostels, restaurants, locals–oftentimes it seems like your through-hike (or section hike) is a ticket to this ongoing party. Like most popular routes in Nepal, the Annapurna Sanctuary is a “teahouse trek.” Trails pass through villages, each with its own lodging. 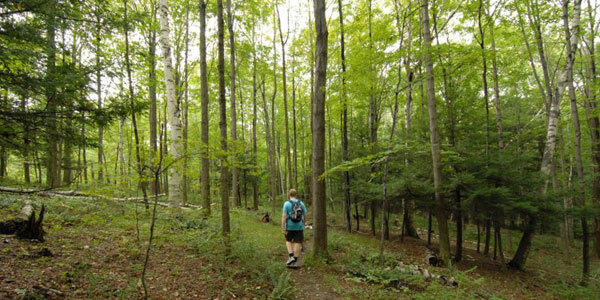 Camping gear like heavy sleeping bags, tents, and cook stoves are not required on this trail. 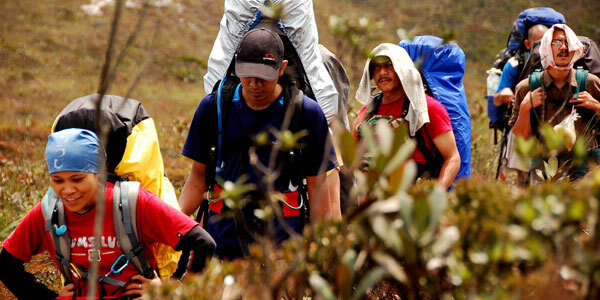 As a result, trekkers can get by with fairly light loads. Check here for a complete guide. Forget the expat slogan “Don’t climb Mt. 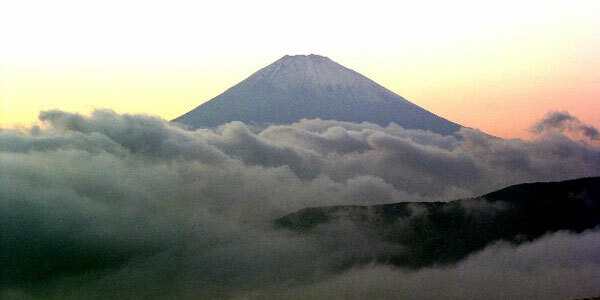 Fuji.” There’s nothing more iconic than watching the sun rise from its slopes, and thousands attempt it each year. It’s not a difficult walk. Visible from parts of Tokyo, Mt. Fuji almost seems to be taunting travelers, challenging them to escape the neon jungle. 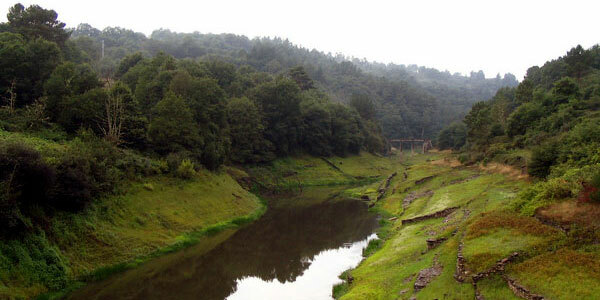 When I return to Malaysia, walking Gunung Tahan is high on my list. Malaysia’s highest mountain sits snugly in a forest-clad national park and is surrounded by several trails. The walk to the top takes approximately five days, but is considered the toughest trek in the region with steep climbs and tropical temperatures taking their toll on walkers. 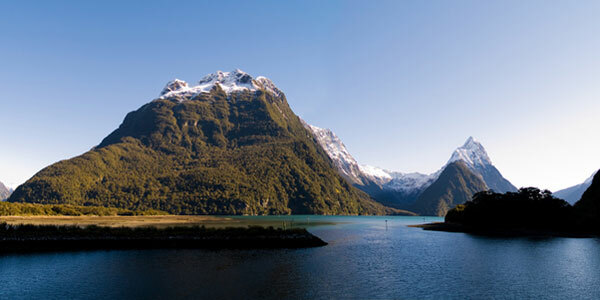 You can’t round up the world’s best treks without mentioning the Milford Track deep in the South Island of New Zealand. Described as the finest walk in the world, this strictly-controlled hike is best done in the southern summer as winter rains make it dangerous to attempt. Keen on doing some serious walking? Check out a few of Matador’s trekking guides: Trekking Torres del Paine, Trekking the Annapurna Sanctuary, Sarawak: Trekking in the Kelabit Highlands or How To Trek the Inca Trail.